It’s not even 2019 and yet, we’re about to see a new Huawei phone from that year. The Huawei Y9 2019 is coming at Lazada’s 11.11 sale with a friendly price of PHP12,990. 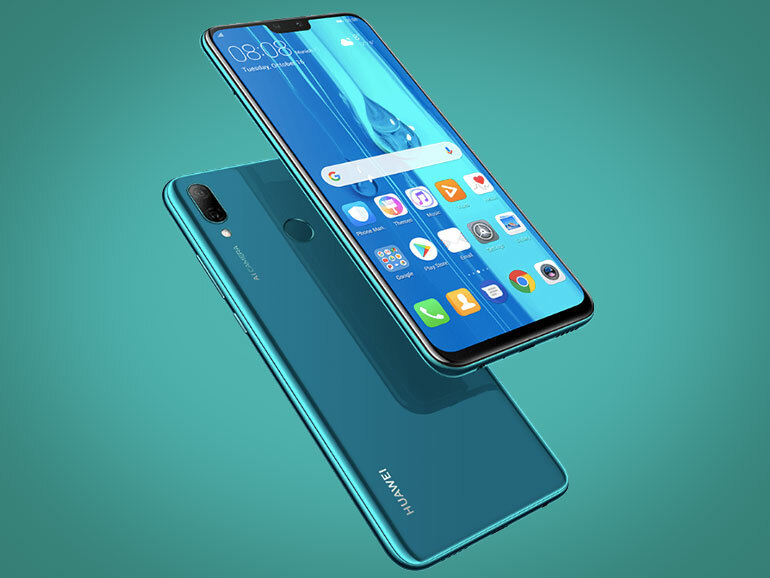 The Huawei Y9 2019 is an updated version of a similar Y9 that launched this year. The 2019 variant comes with a larger 6.5-inch full HD IPS display with a notch and a 19.5:9 aspect ratio. It is also powered by a newer HiSilicon Kirin 710 processor with GPU Turbo, 4GB RAM, and 64GB of storage. Battery capacity is at 4,000 mAh. As for its cameras, the Y9 2019 sports a 13MP + 2MP module at the back, and a 16MP + 2MP shooters in front. It runs on EMUI 8.2 based on Android 8.1 Oreo. The Huawei Y9 2019 is priced at PHP12,990 and will debut on Lazada’s 11.11 sale. It comes in three colors: Midnight Black, Sapphire Blue, Aurora Purple.